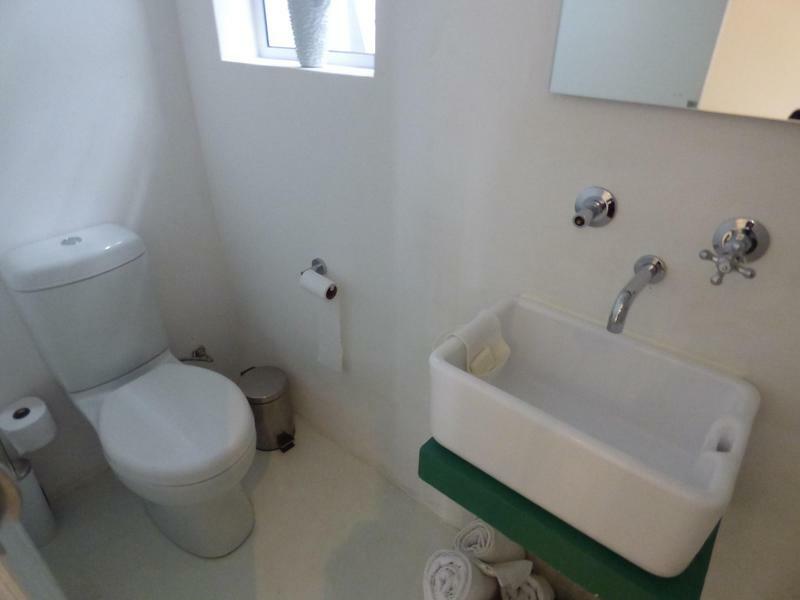 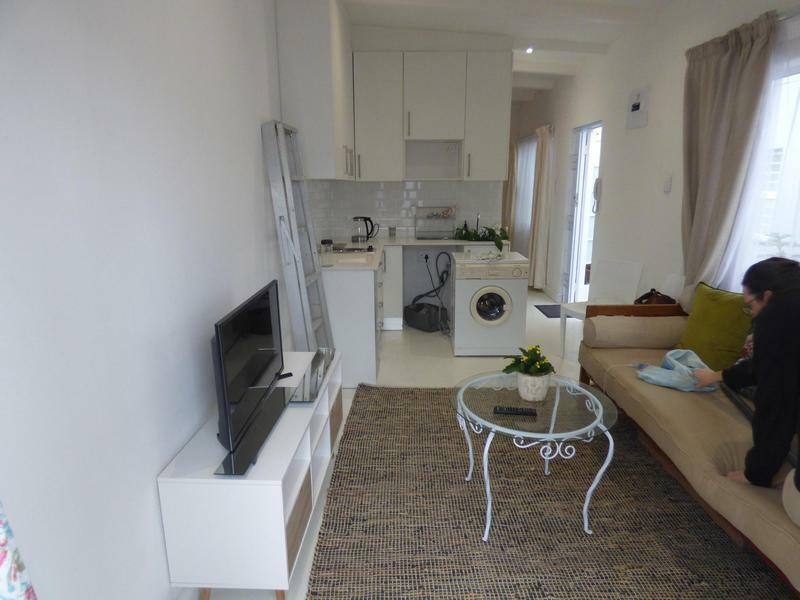 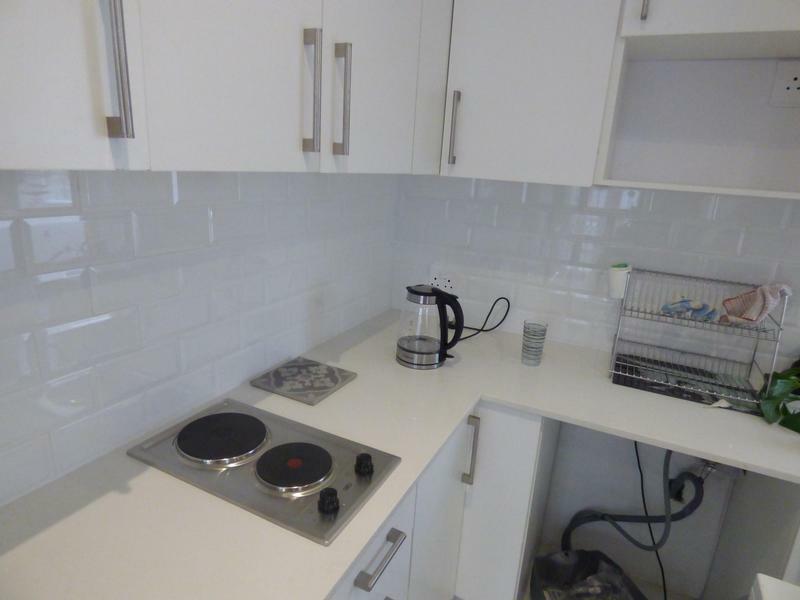 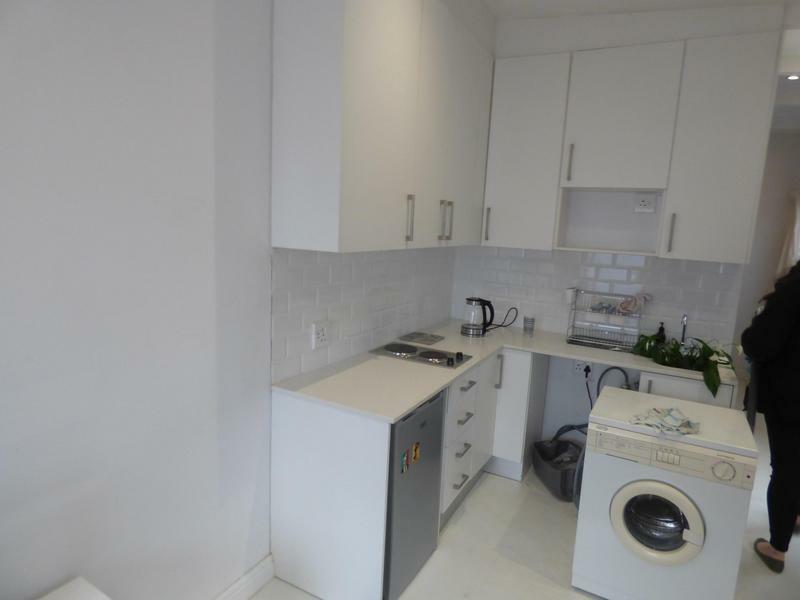 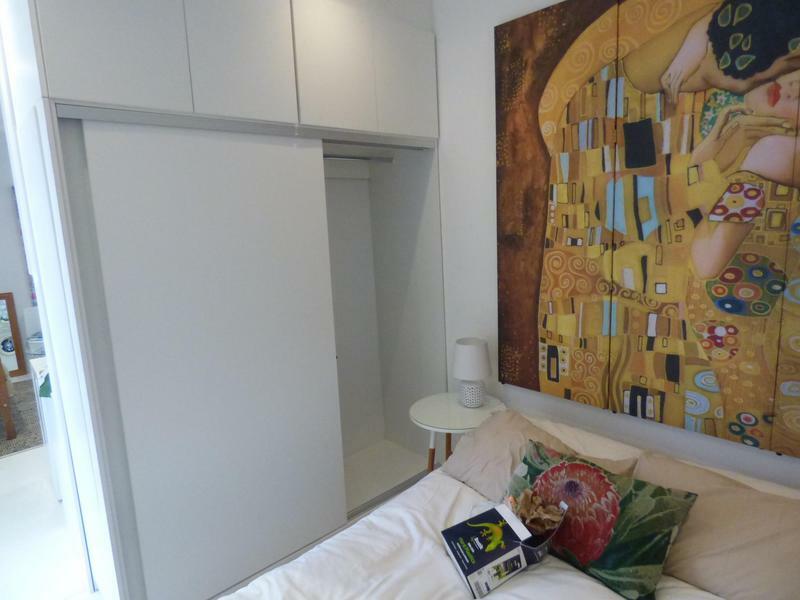 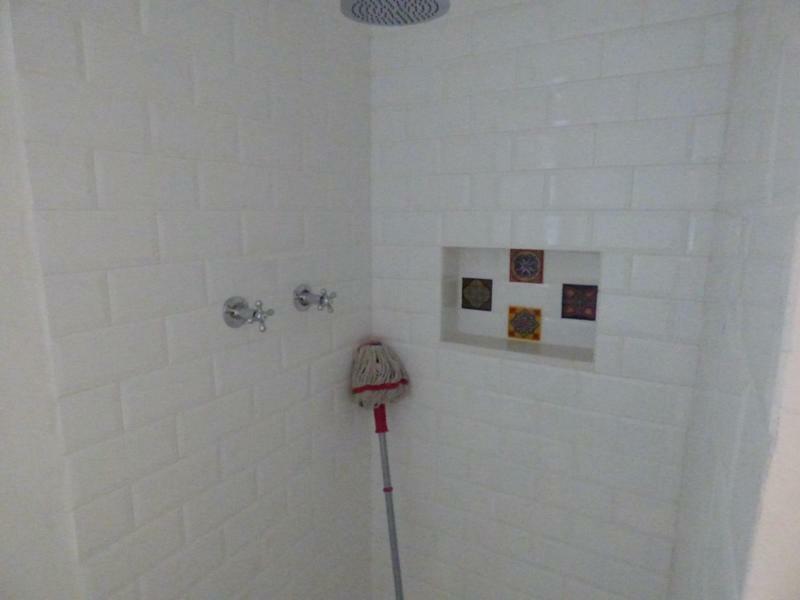 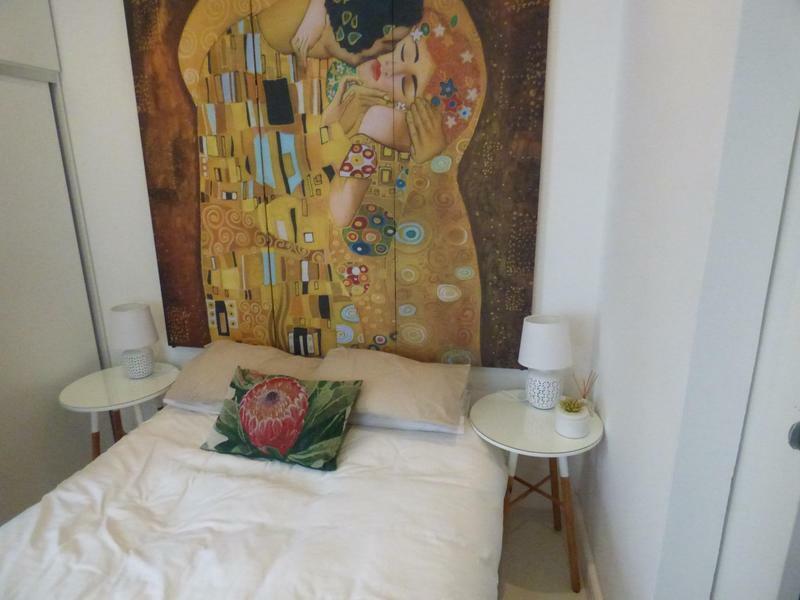 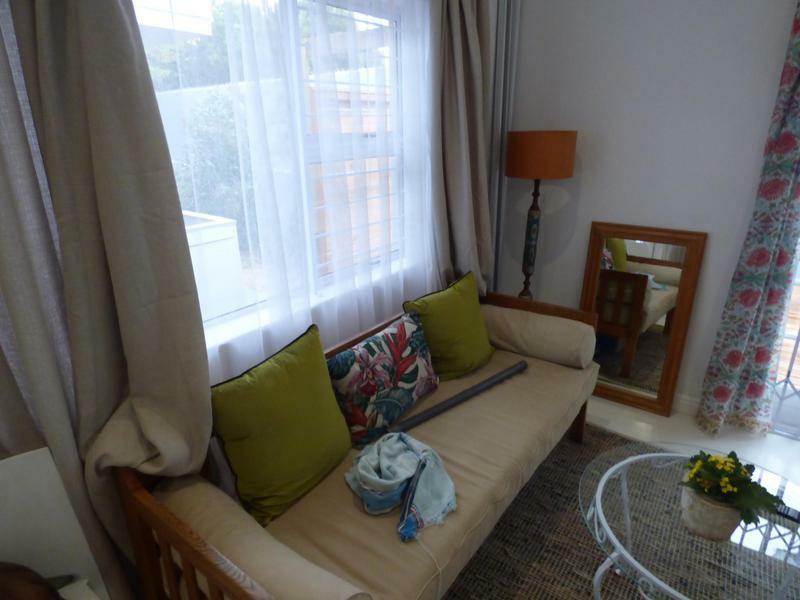 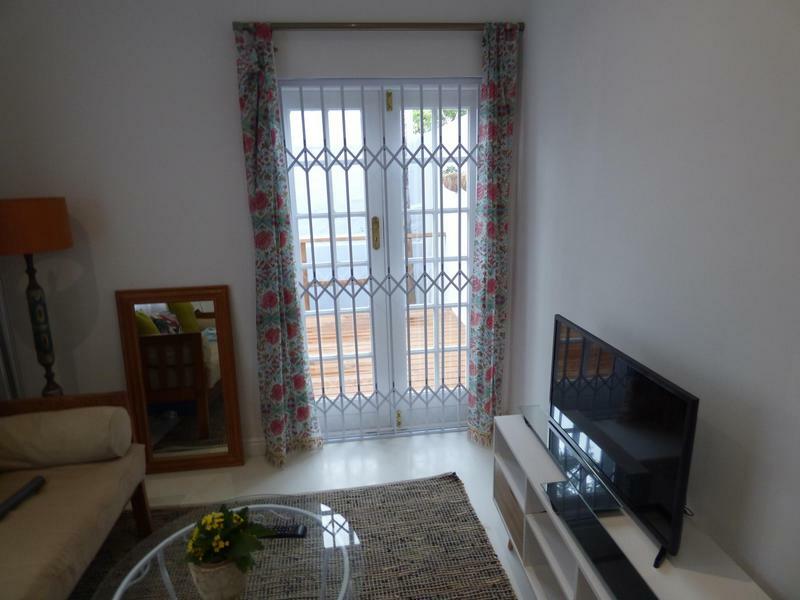 Charming one bed and one bath fully furnished ground floor apartment. 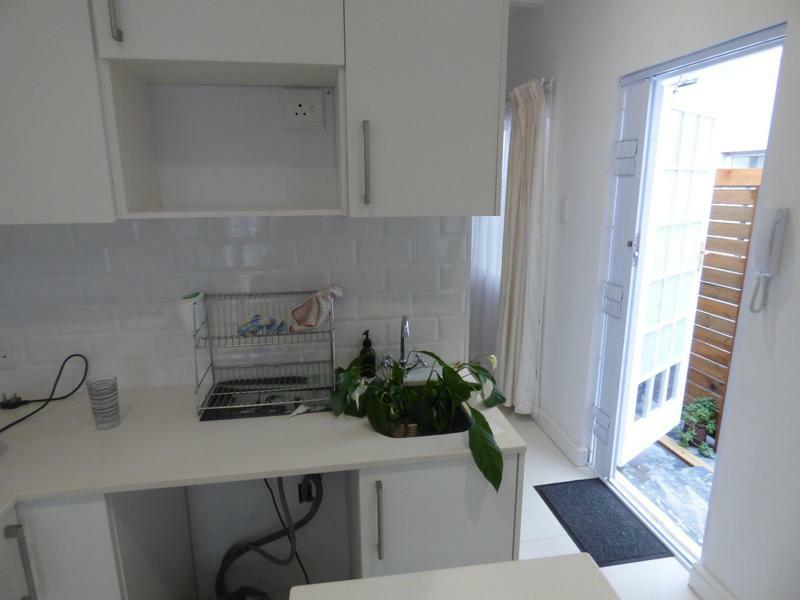 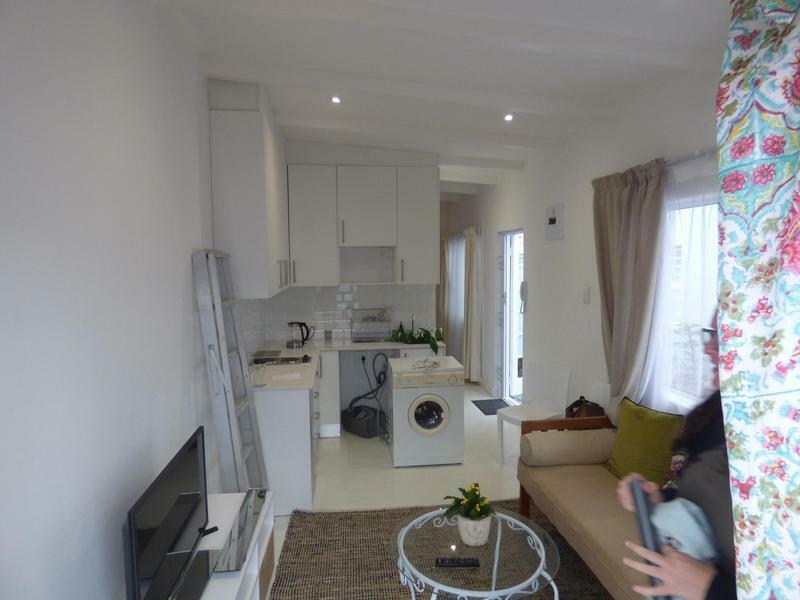 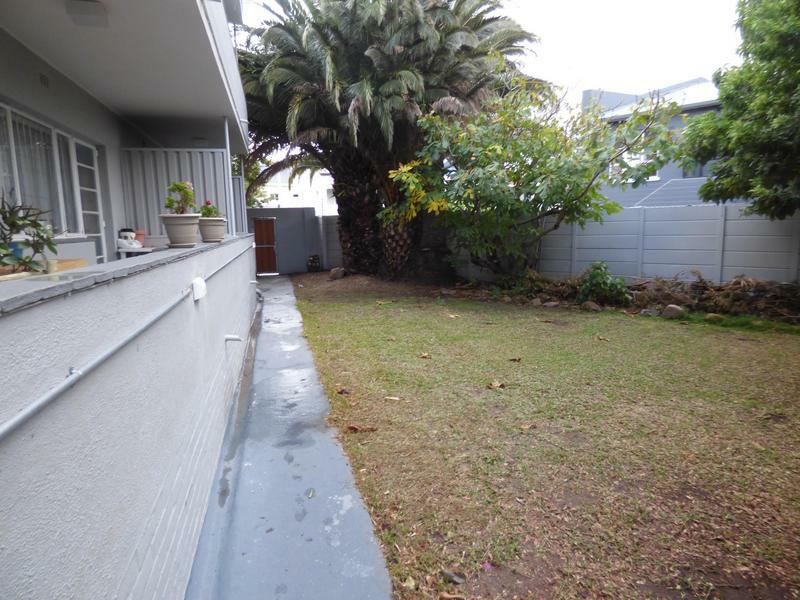 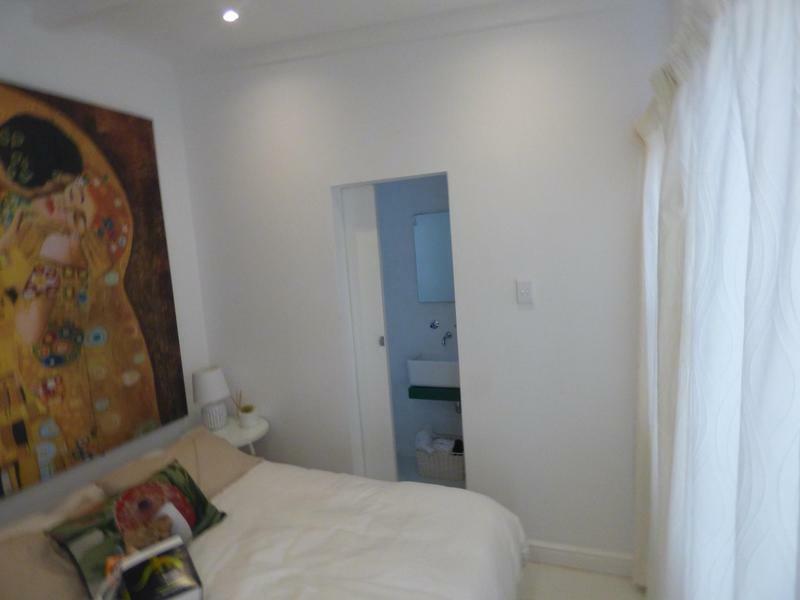 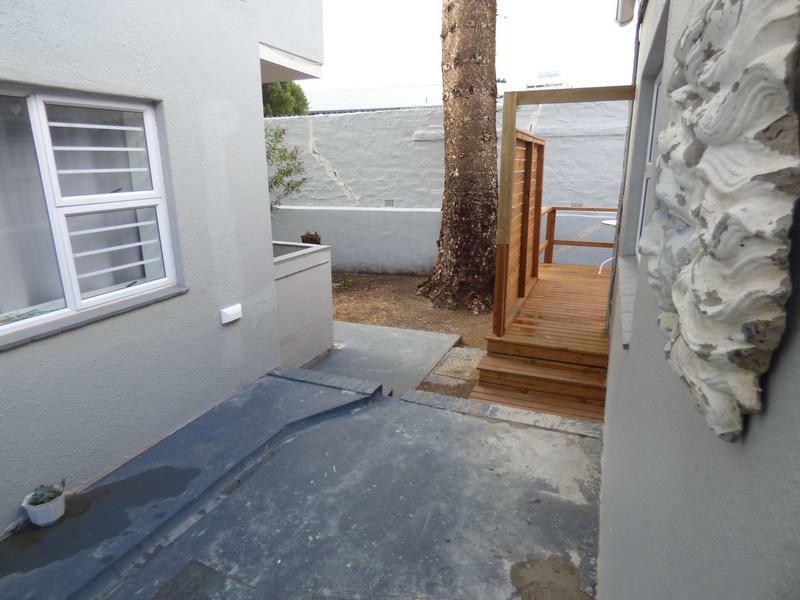 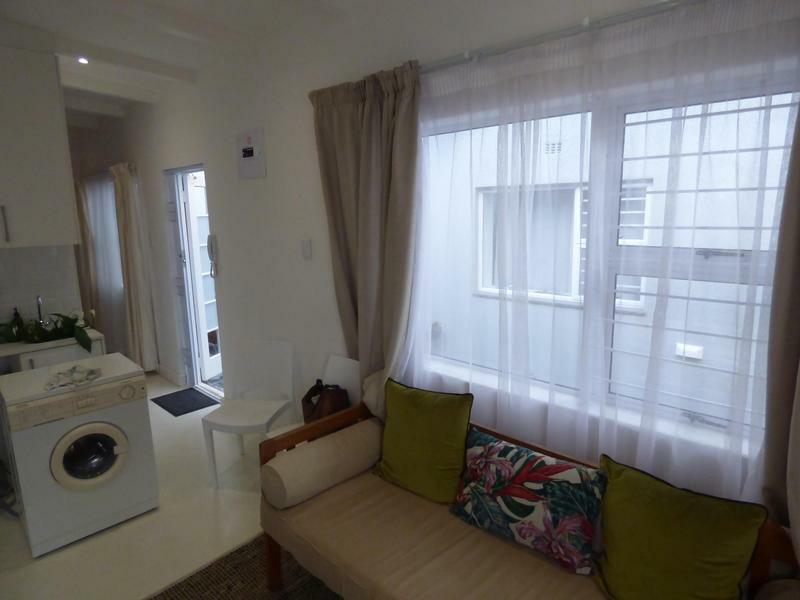 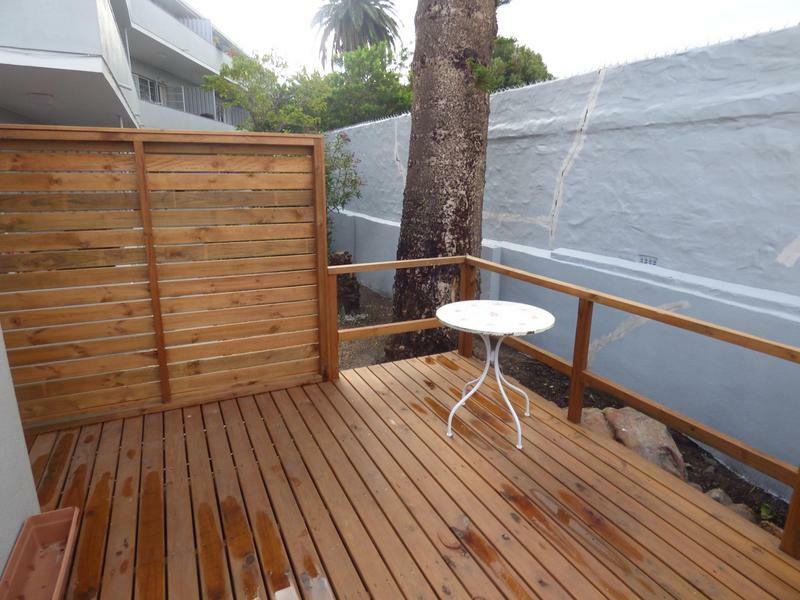 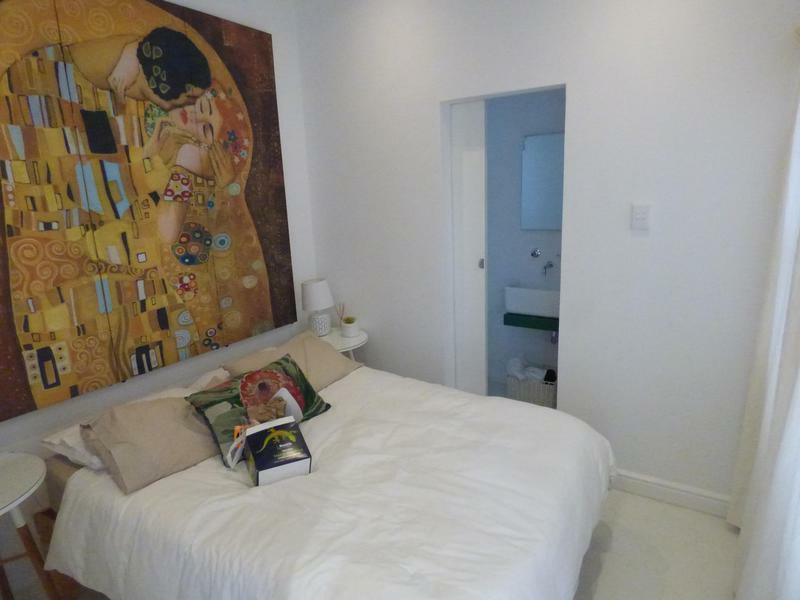 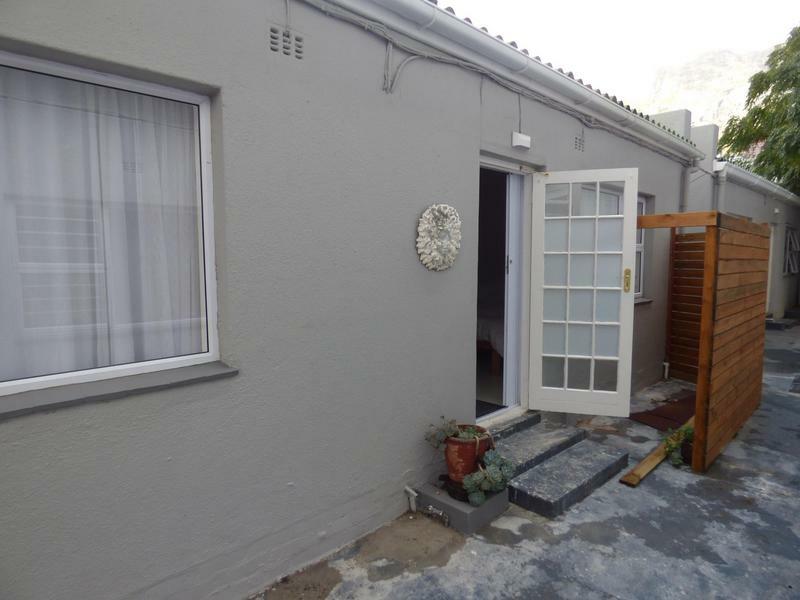 Situated in Prince Court, Vredehoek. 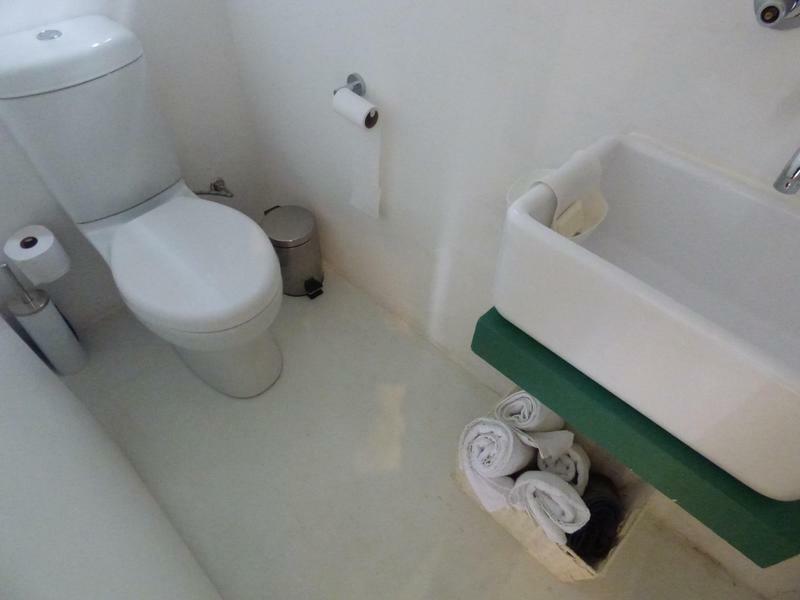 Stylish furnished, comes with fibre. 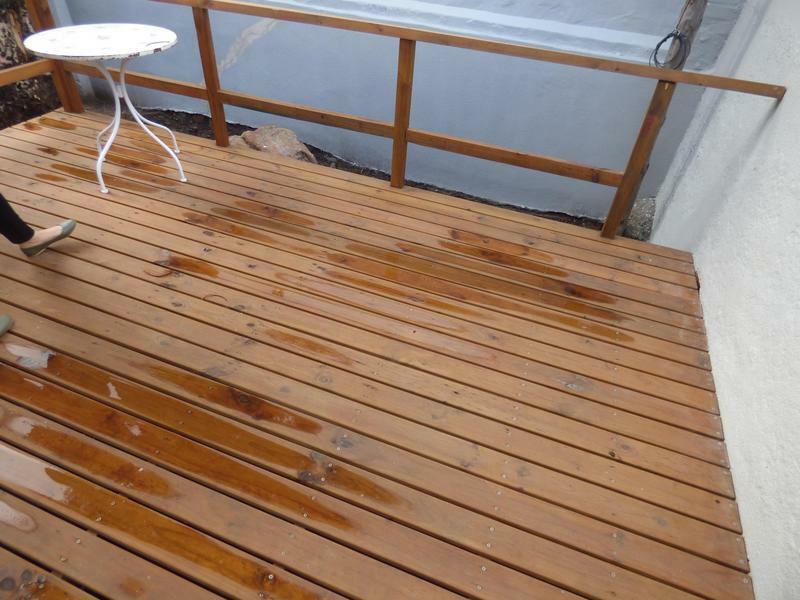 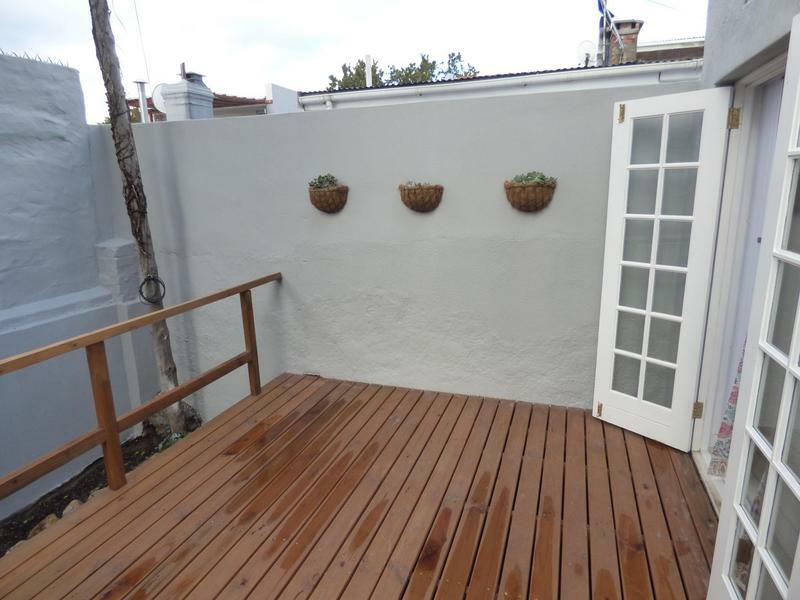 Unit walks out onto a lovely spacious wooden deck. 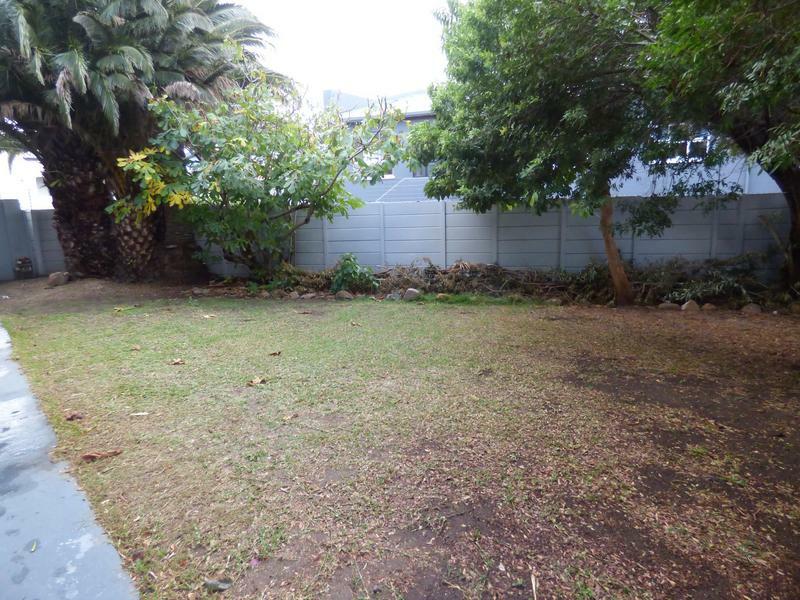 Very tranqual secure well managed block.